From 15 to 20 May 2017, the Smart Data Forum is organizing the Asia Roadshow 2017 in Singapore, China (Beijing), and Japan (Tokyo). The focus is on the following topics: Industrie 4.0, Internet of Things, Smart Data and Manufacturing, and IT Security. Among the invited participants is Dr. Jens Heidrich, Division Head at Fraunhofer IESE. He will represent the project PRO-OPT, in which Fraunhofer IESE plays a leading role. 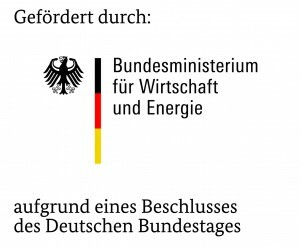 PRO-OPT is a research and development project in the framework of the technology program “Smart Data – Innovations from Data” of the German Federal Ministry of Economic Affairs and Energy. The project goal is to enable companies to perform efficient and smart analysis of large amounts of data in decentralized cooperative structures (Smart Ecosystems).